Lenovo is the latest leading server vendor exploring the potential for ARM chips to offer a power-efficient alternative to systems based on Intel’s processors. It’s building a prototype system with a U.K. partner, aiming to see if it can scale up system performance while keeping power consumption low. The Stuxnet computer worm that was used to sabotage the Iranian nuclear program was likely preceded by another piece of malware that used some of the same exploits and spread through USB thumb drives to computers isolated from the Internet. Russian antivirus firm Kaspersky Lab is calling the older worm Fanny and linking it to a cyberespionage group it’s dubbed Equation—and hinted is linked to U.S. intelligence activities. 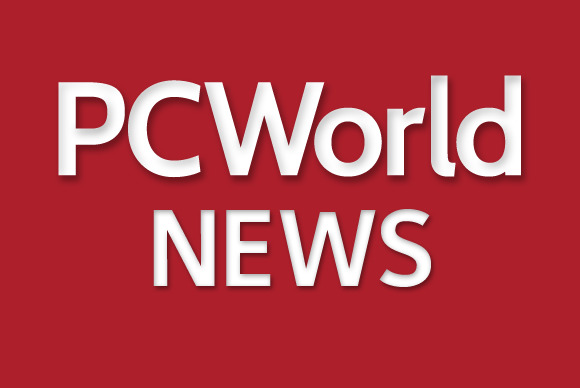 cloud storage providers, writes Computerworld’s Gregg Keizer. As if Google’s antitrust battles in the European theater weren’t enough, it looks like all is not quiet on the Eastern front: Russian search company Yandex wants the country’s Federal Antimonopoly Service (FAS) to open a probe into Google’s activities, reports tech.eu. Yandex thinks the regulatory spotlight should be turned to the mobile space, specifically how Google bundles services, including search, with the Android OS. Companies may think they’re saving money by ordering up computing cycles from cloud providers—and they may be wrong if they aren’t careful, argues this Wall Street Journal piece.